Vishwanath grew up in Pune, India, following the principles of Ayurveda as part of his culture and daily lifestyle. He has dedicated his career over the past 20 years to the science of Ayurveda. Vishwanath Guddadar is an Ayurvedic specialist as well as Yoga and Meditation teacher. He is trained under the guidance of renowned Ayurvedic physician Vaidya Hareesh Patanakar in pune, India. He received a Bachelor of Ayurvedic Medicine and Surgery degree (BAMS) from Government Ayurvedic medical college, Bangalore, India. He further pursued his post graduation in Panchakarma (Detoxifying programs and procedure in Ayurveda). He is certified in Yoga and Meditation from renowned Vivekananda Yoga Center in Bangalore, India. Vishwanath worked as a Resident Medical Officer at Indus Valley Ayurvedic Centre (IVAC), Mysore, India, where his major responsibilities included diagnosing patients, consulting, preparing herbal formulations and oils, suggesting treatments and herbs. He also worked as a Senior Ayurvedic Physician at Chopra Center in New York and Samkkya Integrated Holistic Center in Malaysia, where he treated his clients clinically for different ailments, and conducted training sessions on Ayurvedic science, Meditation and Pranayaam. Dr. Guddadar offers Ayurvedic consultations as well as educational courses, lectures and workshops at New York Ayurveda. Jeevan Pillai has been practicing and teaching Ayurveda for the past 15 years. He has worked in various setups- Ayurvedic hospitals in India, Ayurveda Resorts and Clinics in India and USA. He also taught Ayurveda in various Ayurveda colleges in India. He holds BAMS and MD (Ayurveda Materia Medica) from Rajiv Gandhi University of Health Sciences, Bangalore, India. Dr. Pillai offers Ayurveda Workshops and Consultations at New York Ayurveda. Krupali Desai is an experienced Ayurvedic Practitioner who did her MD in Ayurveda from prestigious Jamnagar University, India. Later, she pursued Masters in Public Health at Thomas Jefferson University. 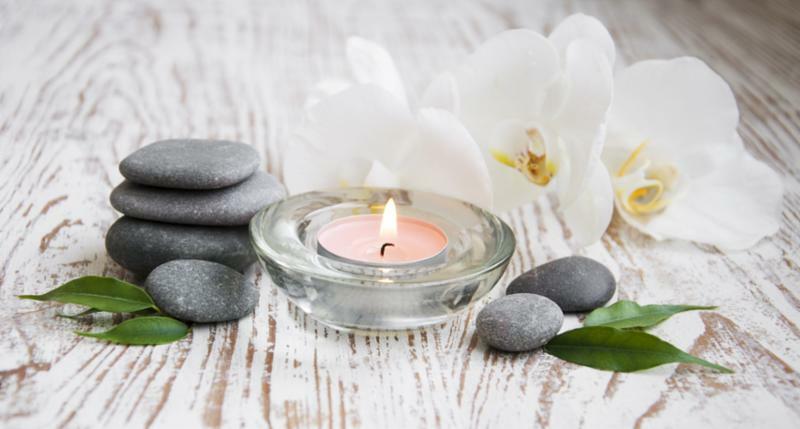 She is also a certified massage therapist from the Institute of Therapeutic Massage and Body Works, Chadds Ford, PA. She has preferred Integrative approaches for restoration of physical, mental and spiritual well-being ever since she started pursuing Ayurveda studies. Her scope of services includes Ayurvedic nutritional counseling, Ayurvedic Herbs, Pulse analysis & Panchakarma therapies (Ayurvedic detoxifying programs and procedures). Offering Ayurvedic therapies and Skincare treatments.